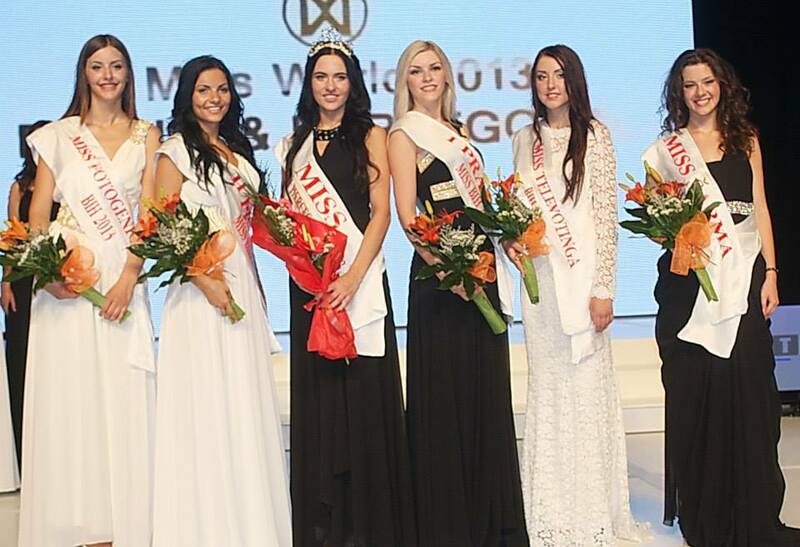 Sanda Gutic (19) beat 24 other delegates to win the Miss Bosnia and Herzegovina 2013 Pageant earlier this week. She is 1.73m tall and will now start preparing to represent her country at Miss World 2013 in Indonesia. The first runner-up was Husneta Tupkovic and the second runner-up was Jelena Stevanovic. Not bad but definitely not a contender.